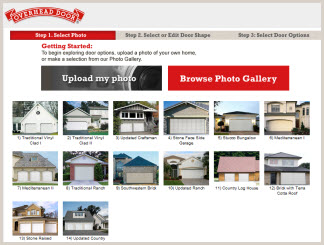 Creating your dream home has never been easier. Click below to get started! 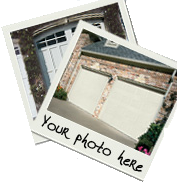 If you want expert design suggestions for your new garage door emailed directly to you, click below!